Lisa Roth is this week’s guest on The Life of Dad After Show. 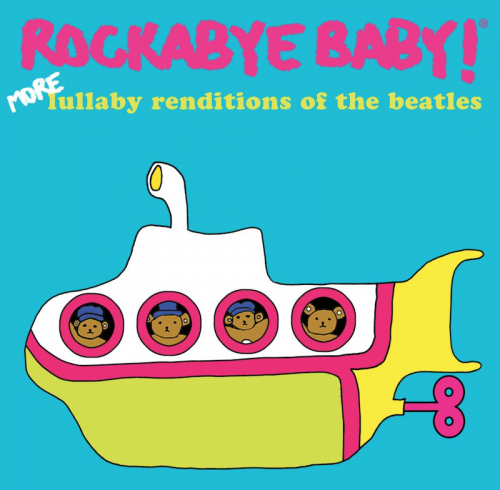 Lisa Roth talks with The Life of Dad After Show host, Art Eddy about her company Rockabye Baby and how their music is a parent’s dream come true. Lisa also chats about her passion for music and some of the upcoming music titles that Rockabye Baby will showcasing this year. 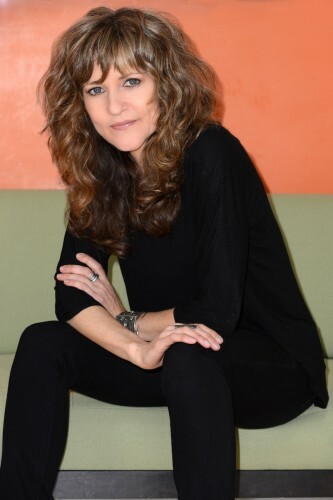 For Lisa Roth, CMH Label Group Vice President and Creative Director, a career in the music industry was circuitous, but in the cards. She was a nutritionist for 20 years, with private practices in Los Angeles and New York. During this period, she began advising recording artists, often going out on tour with them, as well as executives at EMI Records. After transitioning into television production for Discovery Channel and National Geographic, Roth was asked to join the CMH team and began working side-by-side with owner David Haerle in overseeing and being involved with everything from new business development and the creative, to setting policies, hiring and administrative. Roth’s creative talents can be traced to her background. Born in Indianapolis, Indiana, she grew up on a healthy diet of musical theater, studied ballet from the age of 6, and made childhood visits to the Café Wha? in New York’s Greenwich Village. Café Wha?, owned by her uncle Manny Roth, was the original stomping ground for up and coming artists like Bob Dylan, Jimi Hendrix, Richard Pryor and many more in the 1960s. Additionally, her brother David Lee Roth struck mainstream success as lead singer of Van Halen. More recently, the siblings joined forces in 2006 when David lent his talents to CMH’s Strummin’ With the Devil: The Southern Side of Van Halen. Roth intends to continue the approach that’s already resulted in label-wide success: big picture thinking, going with her instincts and an eye for detail and quality. Rockabye Baby. 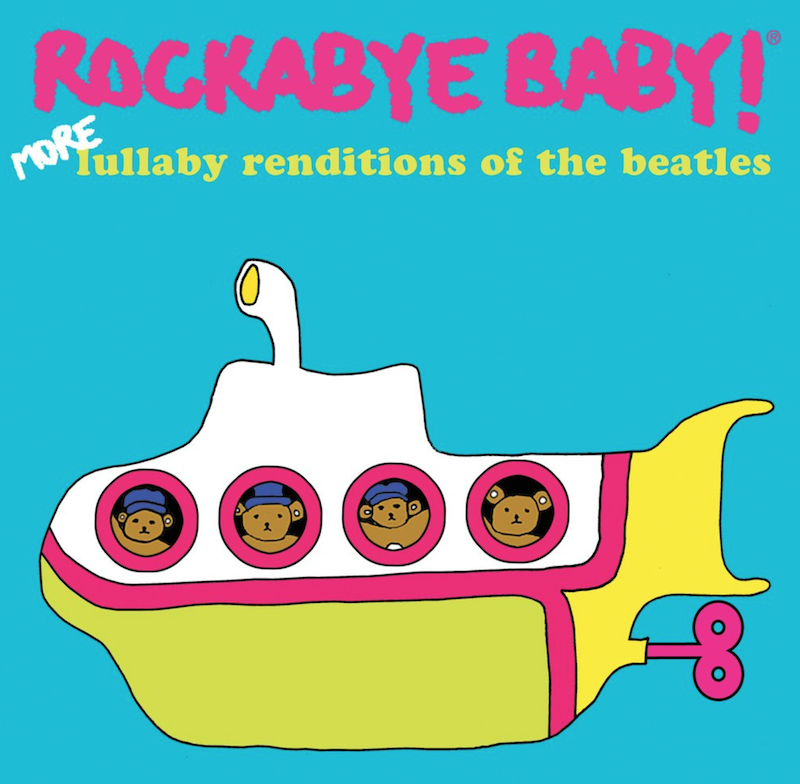 They take the rock music parents love and transforms it into soothing instrumental lullabies, making rock music baby-friendly and kids music adult-friendly. Go to their website HERE to check out the fantastic music!